In a post to the Chromium Project website, Google clarified that all Chromebooks set to launch in 2017 will gain access to Android apps via Google Play. Looking past 2017, the company also states that all Chrome OS-powered laptops will receive Android app support. Currently, there is a massive list of Chromebooks already available that are set to receive access to Google Play. A few of the big names include the Dell Chromebook 13, Samsung Chromebook 3, Lenovo Thinkpad 13, and many more. To see the entire list of soon-to-be-supported devices, look here. To sum it up, if you intend on purchasing a new Chromebook in 2017, you can look forward to eventual Android app support, or the device will simply launch with access to Google Play. Either way, Chromebooks are getting better. 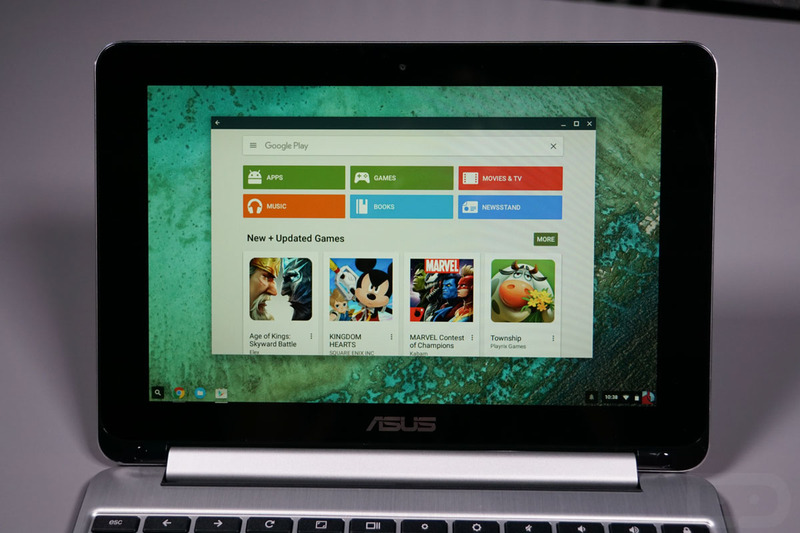 Are you using a Chromebook with Android apps? Do you like it?